With a six-day workweek, long hours on the job, and the hard labor required to keep house, leisure time was precious in the 1800s. Without recorded music, radio, movies, TV, video games, or the Internet, Americans had to make their own fun, and most of it was simple and very low tech—singing around the family piano, visiting with neighbors, or picnicking in the woods. In the bigger towns and cities, theaters offered live, professional entertainment ranging from classic plays to raucous minstrel shows. In the smaller towns and rural areas, people waited anxiously for those few times a year when a traveling show or circus might come through the area. As the 1800s progressed, leisure time and economic resources increased for many Americans and a more sophisticated public demanded new and more exciting amusements. 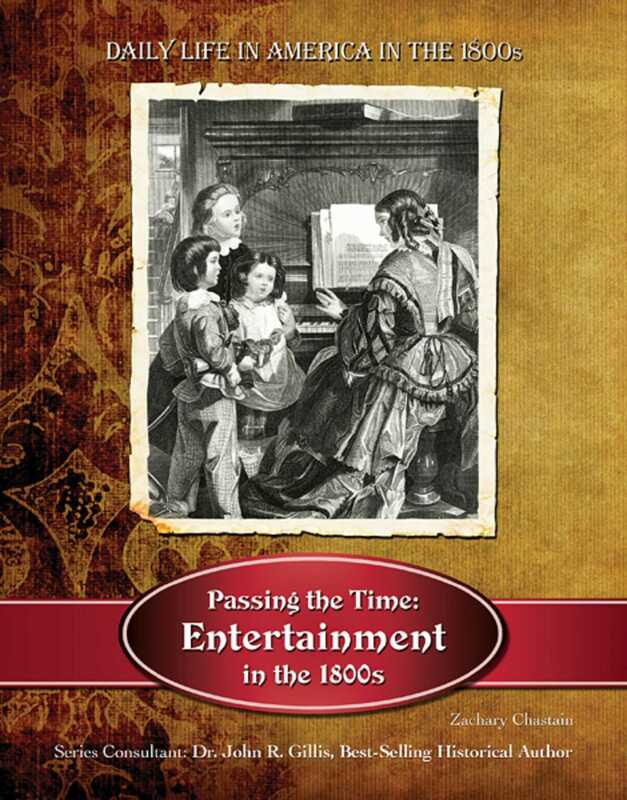 Read all about America at play in the 1800s!